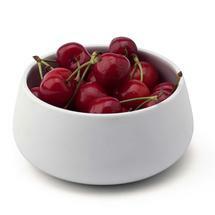 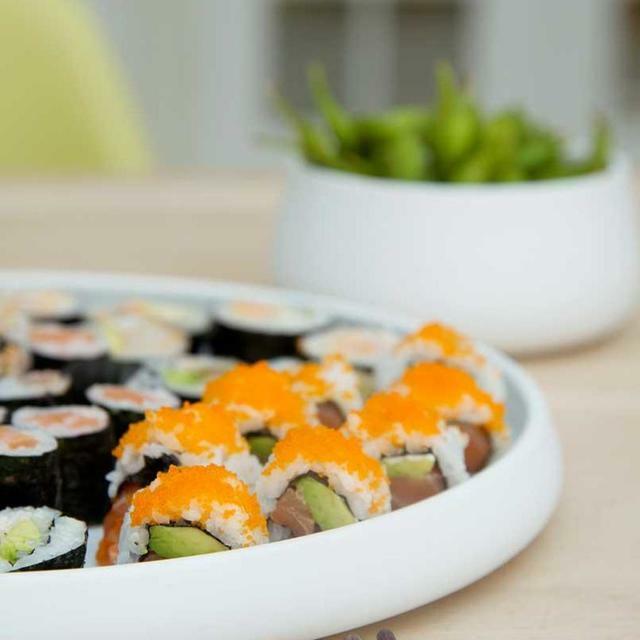 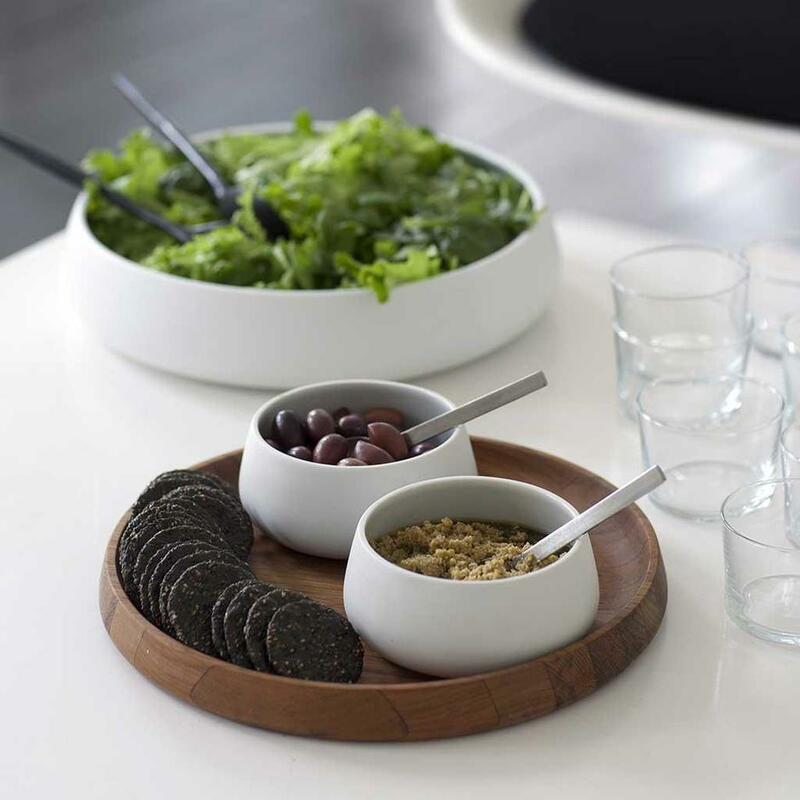 These beautiful Nordic bowls and serving dishes are perfect for canapés, nibbles and dips. 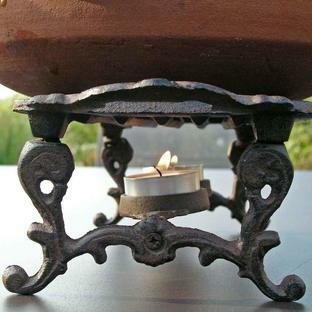 And, surprisingly enough, they are ovenproof, so can be used in cooking, when you want to serve your gratins and other hot dishes in style. 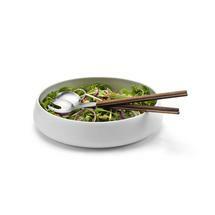 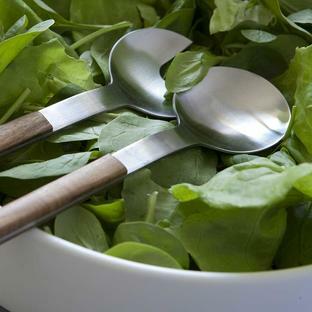 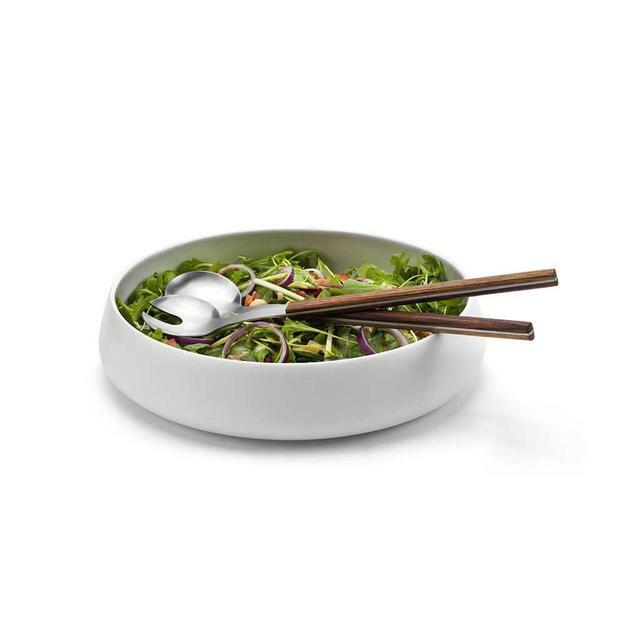 The salad bowl has a delightful simple organic shape; the interior on all the bowls is glazed, with the exterior having an elegant matt finish. 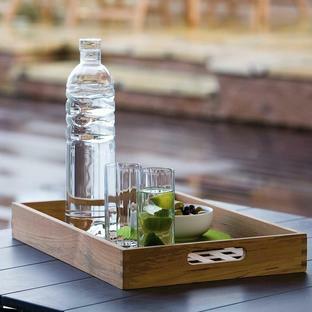 Skagerak also produce a range of gorgeous, and beautifully made, outdoor furniture.